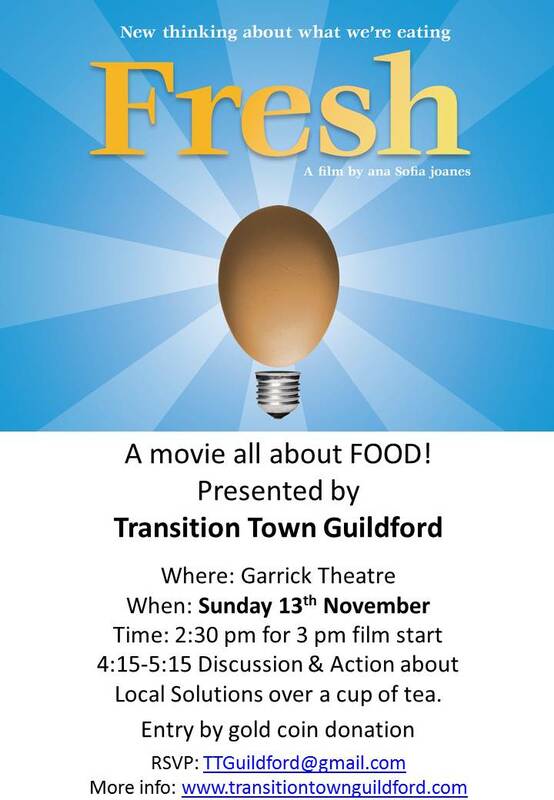 Please join us for an afternoon matinee, followed by discussion and action planning over a cuppa. Please download the poster and distribute. This entry was posted in Event, Food, Movies. Bookmark the permalink.